"If passion drives you, let reason hold the reins." I could watch him ride all day. The confidence he conveys on a horse still impresses me. He was taught well & hopefully someday we'll have kids he can pass that down to. 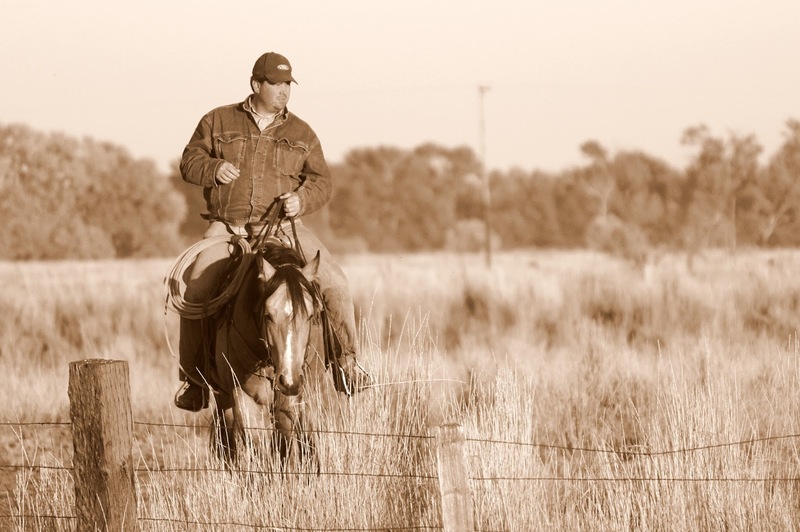 A few years ago Clint made the decision to leave teaching & academics and moved to managing cattle full time. It wasn't a decision he made lightly. But the cattle industry is his passion, and while I'm biased - he's good at what he does. I am so proud of my husband. You have good reason to be!